5 Nov 11 UPDATE: Reports indicate the ship and crew have now been released. Pirates have seized an oil products tanker off southern Nigeria, security officials say. Gunmen boarded the MT Halifax off Port Harcourt, the main city in the oil-rich Niger Delta, they said. The owners of the vessel lost contact with the tanker on 30 October, according to the International Maritime Bureau (IMB). The IMB says the crew of 25 are being held by the pirates, who are expected to steal the oil in the ship's hold. 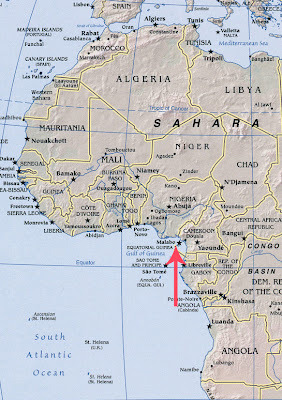 In West Africa, crews are generally released unharmed after the crude oil is stolen from the ships, unlike in Somalia, where crews and their ships are held until ransoms are paid - often after several months. The nationalities of those onboard are thought to be Filipino and Indian, with an Italian ship master. Commodore Kabir Aliyu, a spokesman for Nigeria's navy, declined to comment. 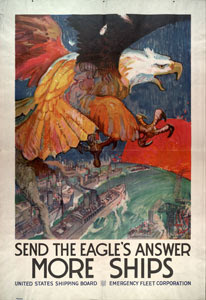 Oil products tankers carry both crude and refined oil. 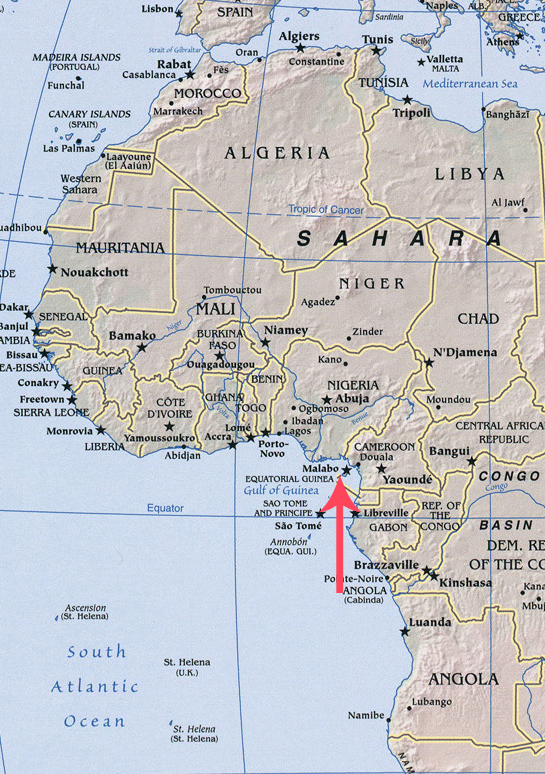 The pirates are thought to have sailed into the Gulf of Guinea, according to security officials.